Shraddha Kapoor took out time from her busy schedule. She was shooting for her movie ABCD2 and had to attend her best friend's wedding. She is her childhood friend. 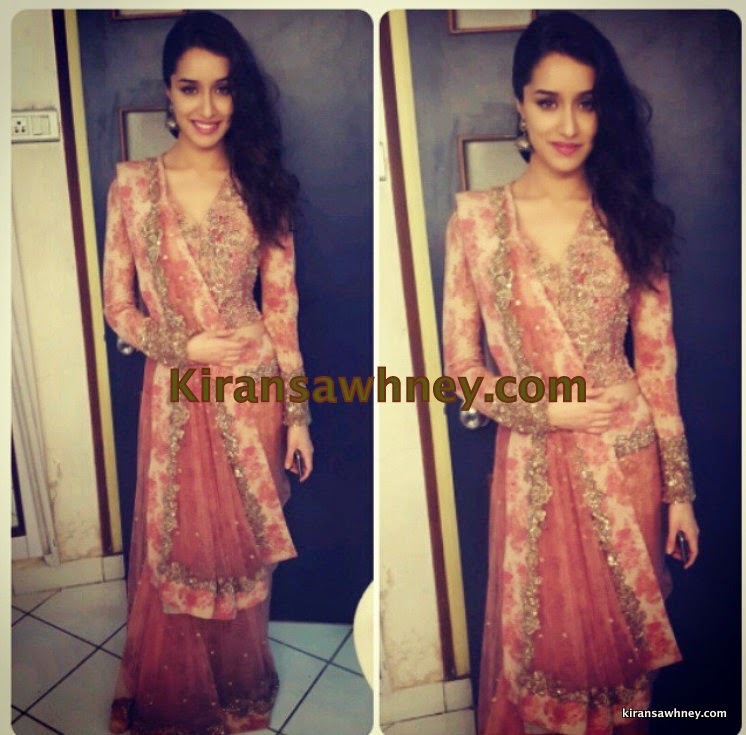 Shraddha wore a Sabyasachi lehenga and kept a side swept hair. She added jhumkis as a finishing touch. We would have preferred Chand balis instead. But that is no deal breaker.